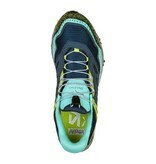 The Ultra Train GTX is specifically designed for mountain training, a new product concept introduced by SALEWA. 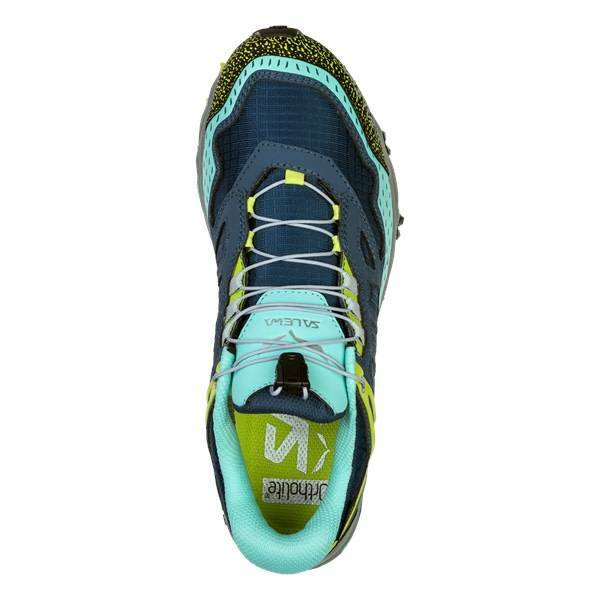 The shoe design is focused on offering excellent traction and stability, so you can fully concentrate on your training, whether long runs on mountain trails or uphill intervals. 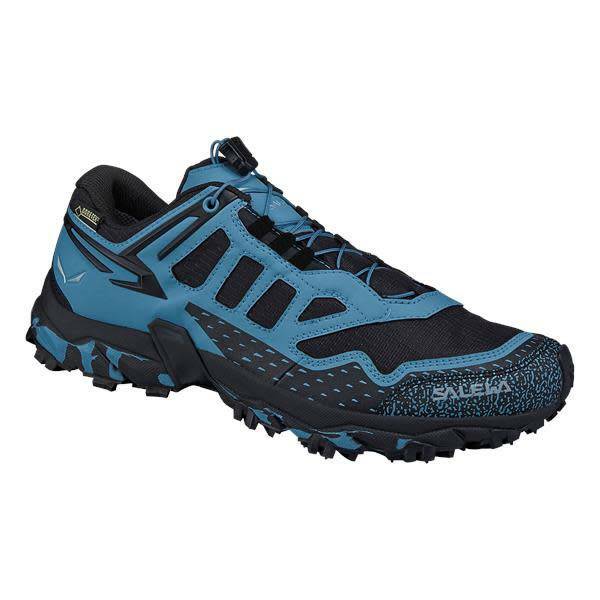 The shoe is built around MICHELIN®’s performance outsole, exclusively developed with SALEWA. 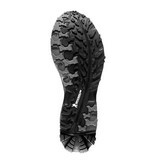 Its special compound is combined with grooves and sculptures for outstanding traction and stability over hard and uneven terrain. 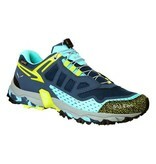 This works together with the midsole’s Motion Guidance technology to support the foot’s natural movement. 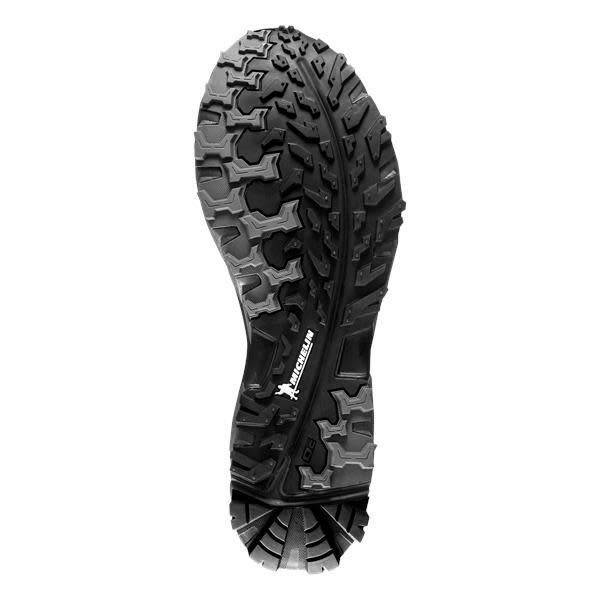 Our 3F Total System supports the midfoot and offer a precise blister free fit, while the GORE-TEX® construction will keep your feet dry in the rain.